Preventing a vehicular problem before it arises by hiring us for vehicle maintenance. Solving vehicular problems after they’ve occurred. Obviously, the first reason is better than the second. Prevention is always better than the cure. That said, accidents happen and we can’t always be prepared for everything. In this post, we’ll be discussing how we can help in both of these instances. This is one of the most important aspects of maintaining the longevity of your vehicle. Clean oil is absolutely essential to the your vehicle to operate correctly. The reason for this is that oil lubricates all of the different valves, pistons, and gaskets of your engine. These parts are usually moving at a very fast pace, and this naturally results in friction, which in turn, results in heat. Ultimately, that heat is going to result in damage, either small or large, at some point. In short, oil lubricates the various parts of your engine and keeps it from overheating. The problem is, like everything else, it doesn’t last forever. Eventually, your oil will begin to accumulate a lot of dirt, sludge, and harsh particles. Not only does this make it more difficult for your engine parts to move, it also becomes a heat insulator – the opposite of what you want. Keep your engine components cool – New oil will keep your engine lubricated and prevent excessive levels of heat and friction. 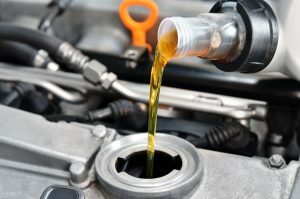 Clear out old, sludgy oil that’s rich in harsh particles – Not only is old, dirty oil less conducive to the proper functioning of your engine, it is also inherently corrosive, and can create irreparable damage to your engine. 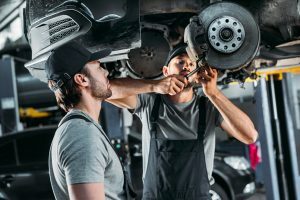 Keep your vehicle running better, for a longer period of time – You might be thinking about putting off an oil change because you want to save money for just a bit longer. In the long run, however, failing to change your oil will cost you more. 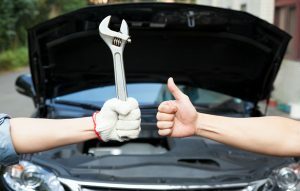 Save you money – It’s far less expensive to maintain your vehicle, than to repair it. If you don’t bring your vehicle in for a regular oil change, the various components that comprise your engine will begin to corrode, warp, and wear out. Eventually, your engine will overheat, which is a death sentence for your vehicle. At that point, you’re likely to realize that it’s less expensive to simply scrap it and buy a new vehicle. This can be avoided when you bring it in for a regular Idaho Falls oil change at our shop. This is another major factor in maintaining the “health” of your vehicle. If you’re driving around with brakes that are becoming damaged or worn, you’re not driving as safely as you could be – that goes for both you and the people around you. Maintaining your brakes will give you peace of mind as you drive. When you bring your vehicle into our Idaho Falls auto repair shop, you can expect industry standard warranties, so that you can have peace of mind knowing your braking system is ready for anything that comes your way. Our ASE-certified brake technicians know how to diagnose and solve any problem with your brakes. Over time, your brakes are going to start to wear down, and will need to have them maintained or repaired ASAP. Bring your vehicle in if you are beginning to feel a pulsating pedal, or hearing a strange squealing noise when you apply your brakes. Once you start noticing these tell-tale signs, it’s only a matter of time before serious damage can occur. Heating and Cooling repair – If your vehicle’s heating and cooling systems aren’t working properly, your daily commutes can be a nightmare. Our technicians will diagnose and repair any problem with your vehicle’s heating and cooling system. 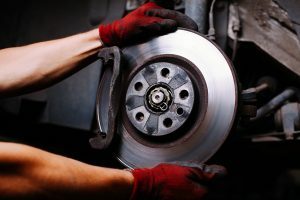 Brake repair – If your brakes have worn down to the point that serious damage has occurred, whether it’s a disc brake, brake booster, drum brake, or master cylinder, we will replace it to ensure your vehicle is running safely and braking smoothly. Engine services – It’s imperative that damage to any area of your engine is repaired immediately, as this can easily and quickly result in further damage, which could cost more than the replacement of your vehicle altogether. We can fix problems with your hoses, brakes, belts, spark plugs, or emissions. ECM replacement – We can properly diagnose and solve any problems involved with your Engine Control Modules. Transmission repair – Your vehicle has to transfer power from the engine to the driving wheels in a way that’s both functional and safe. At our Idaho Falls auto repair shop, we can flush and replace your transmission fluid, replace your filter and pan gasket, and solve problems related to the pan, pumps, servos, and valves. 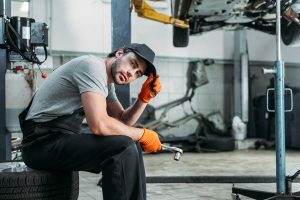 When you bring your vehicle into a repair shop, you want to know the people you’re dealing with are up to par with what you expect and what your vehicle requires. Here are some of the qualities you can expect from our mechanics. You probably aren’t just looking for a good listener – you want someone who is going to communicate the problems they diagnose, and what they’re going to do to fix them. You also want someone who’s going to arm you with the knowledge you need to prevent the same or similar vehicular problems from arising in the future. Our Idaho Falls mechanics will do this for you. Our technicians don’t settle for the easy way out. If problems with your vehicle can be solved better, with more work, we will do that, rather than allowing you to drive away with a vehicle that’s merely been “patched up”. Over the years, our technicians have gained a reputation for services that are both efficient and trustworthy. We are dedicated to diagnosing your vehicle’s problems and solving them for both the short and long term. You can count on our technicians to not only tell you the problem, we can show you the problem as well. Afterward, we can show you what we’ve done to fix it. 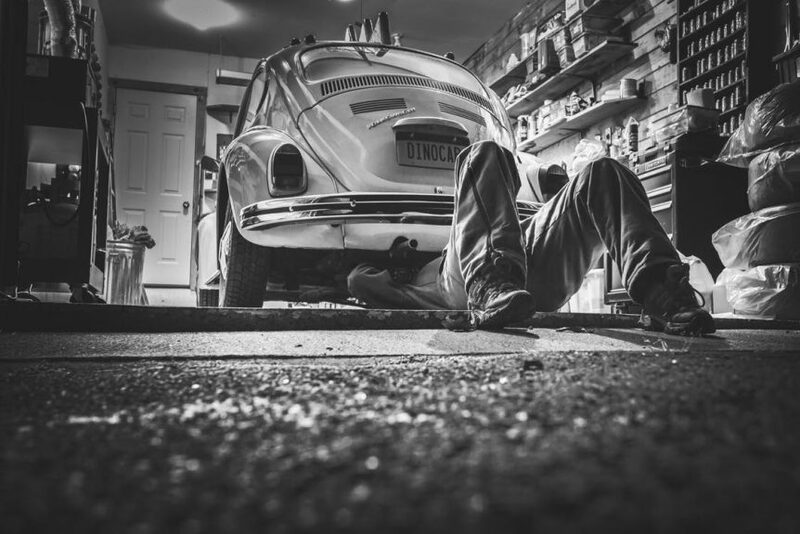 After all, most people bring their vehicles into our Idaho Falls auto repair shop because they simply don’t understand all the ins and outs of their vehicles. That’s totally normal. Understanding vehicles is our job, but we will also explain to you what’s wrong and what we’re going to do to solve it.